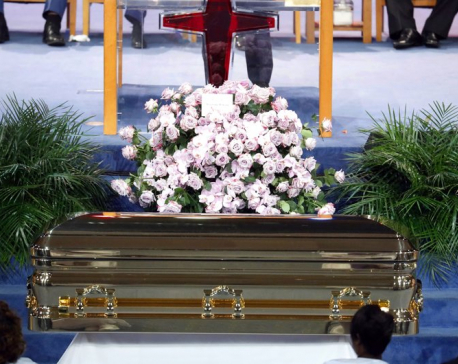 LOS ANGELES, Jan 14: The late Aretha Franklin’s songs were so impactful that some of music’s bests from Alicia Keys to Celine Dion took the stage Sunday to relive the Queen of Soul’s biggest hits in a taped tribute concert. Every rendition of Franklin’s songs from “Respect” to “I Say a Little Prayer” brought audience members to their feet at the “Aretha! 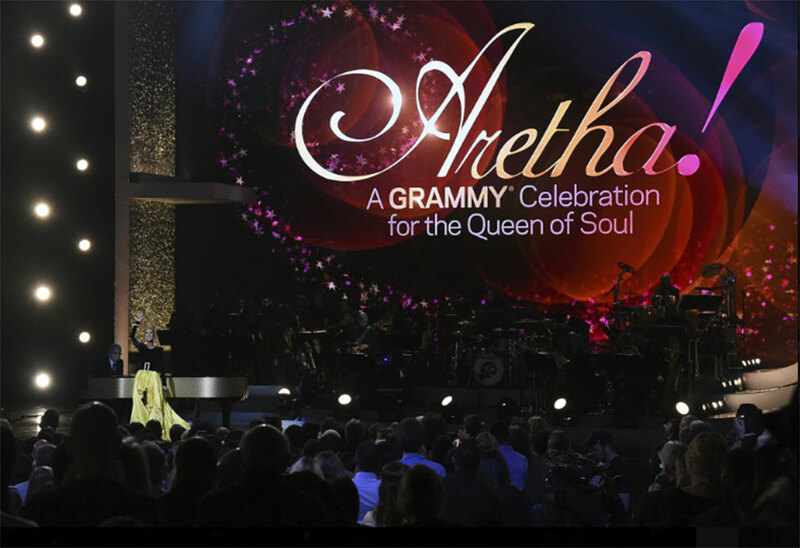 A GRAMMY Celebration For The Queen Of Soul” on Sunday in Los Angeles. A montage of Franklin was shown throughout the show including one with onscreen quotes paying homage to her from former President Barack Obama, Barbra Streisand, Willie Nelson and Tony Bennett. Franklin died at the age of 76 from pancreatic cancer in her Detroit. 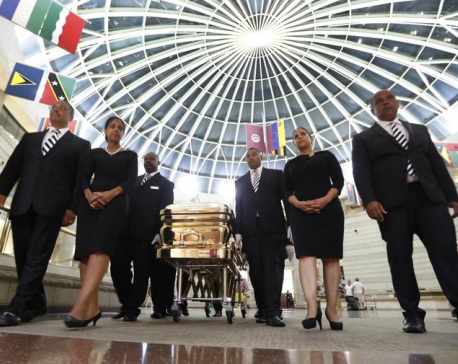 Some of her family members including her grandson who spoke at her funeral were in attendance at the tribute, which was hosted by filmmaker and actor Tyler Perry. Jennifer Hudson, who will star in Franklin’s biopic, kicked off the tribute that will air March 10 on CBS. The “Dreamgirls” actress set the tone for an energetic night performing “Think” while wearing a stunning white dress.